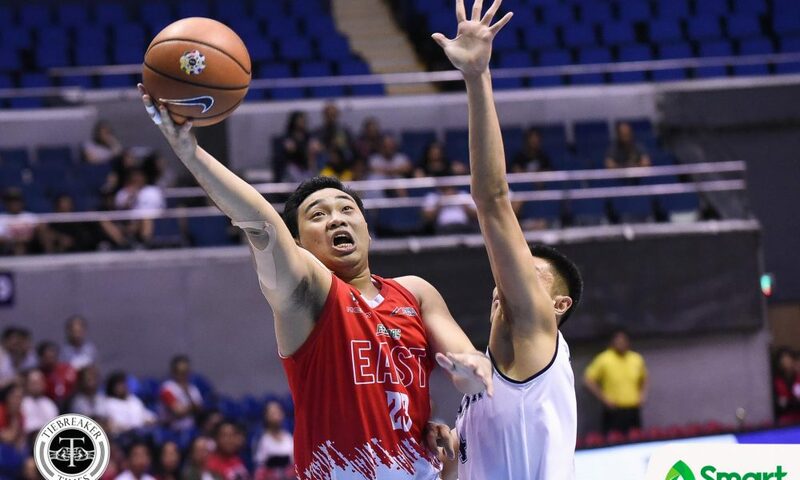 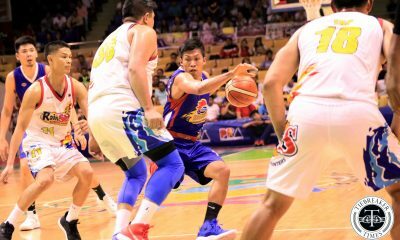 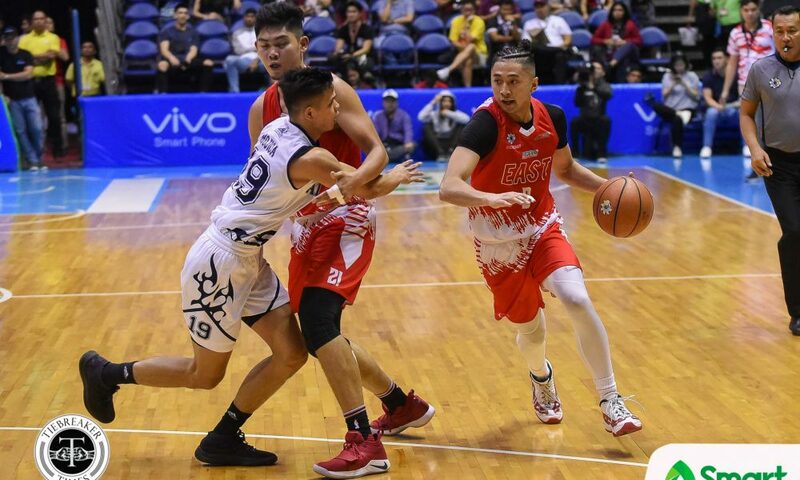 Bucking a slow start, the Adamson University Soaring Falcons were able to get their bearings in the second half, leaving the University of the East Red Warriors in the dust with an 85-72 triumph, Saturday afternoon at the SMART Araneta Coliseum. 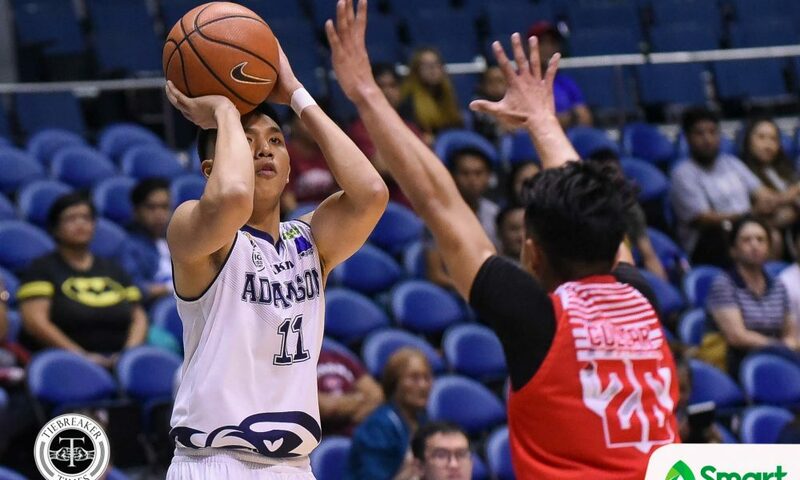 With the win, Adamson raise their slate to 10-3 – 1.5 games ahead of the DLSU Green Archers. 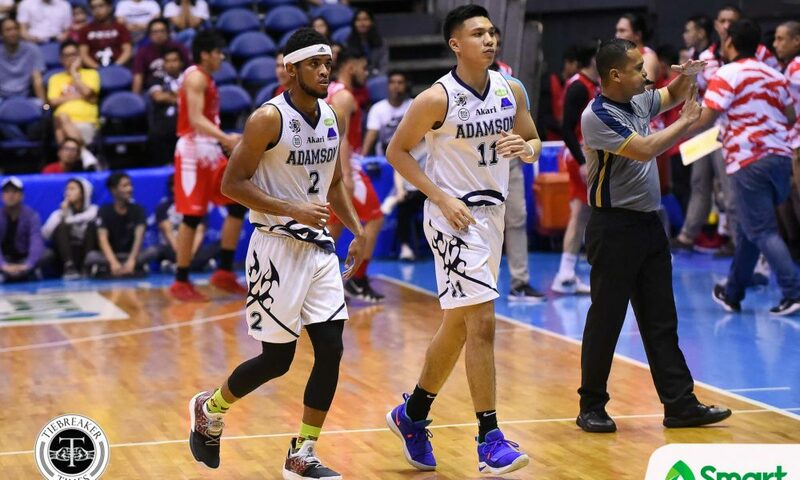 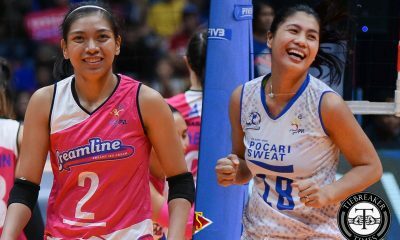 The last time Adamson picked up a twice-to-beat edge was back in Season 74, when the Soaring Falcons ended the elimination round with a 10-4 record. 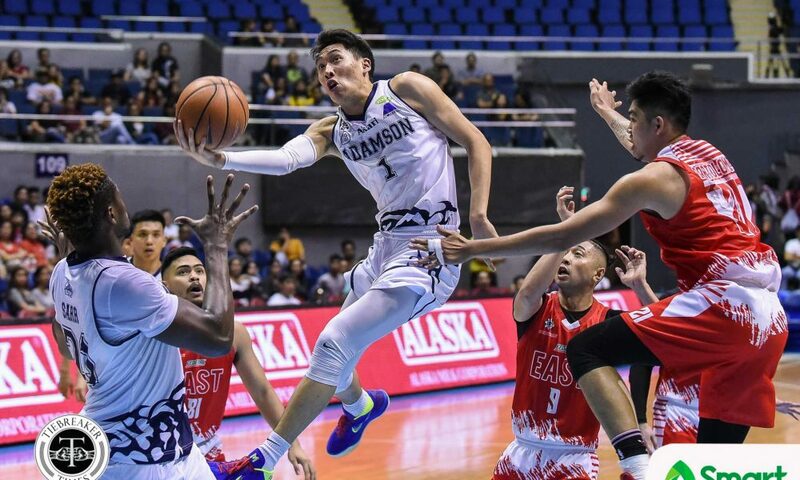 Adamson can clinch the twice-to-beat as early as tomorrow if the Ateneo Blue Eagles defeat the La Salle Green Archers. 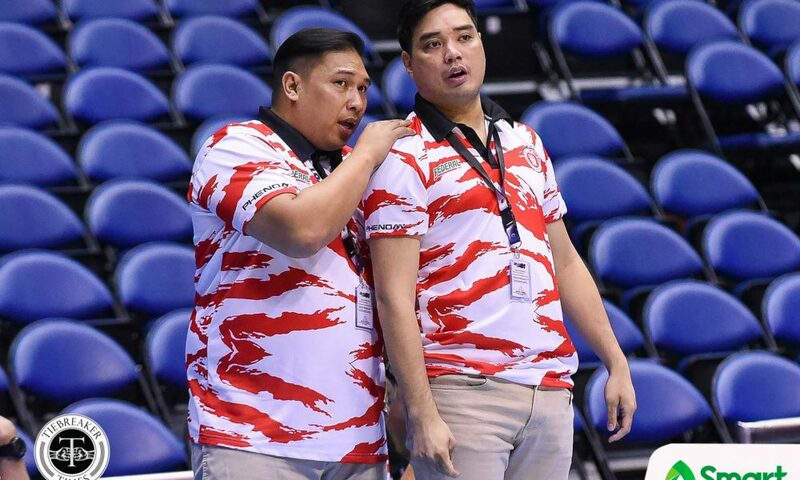 “Well, of course, we still have to look at the remaining schedule. 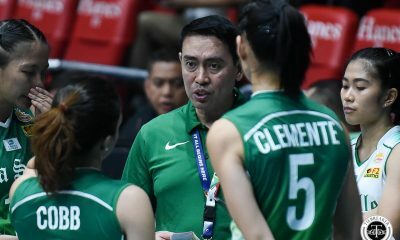 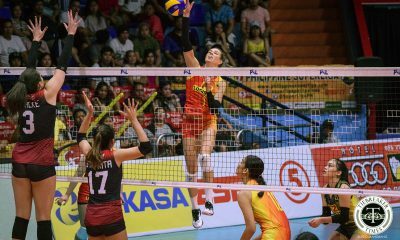 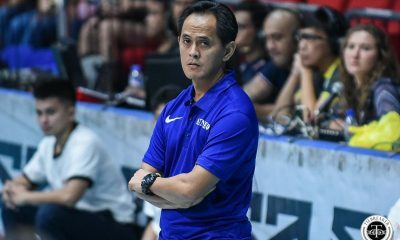 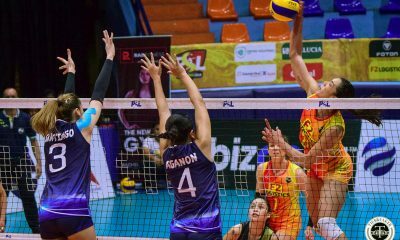 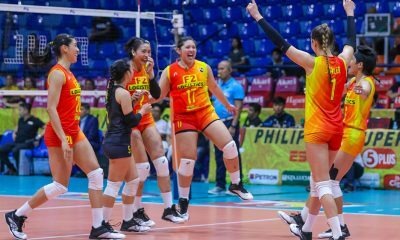 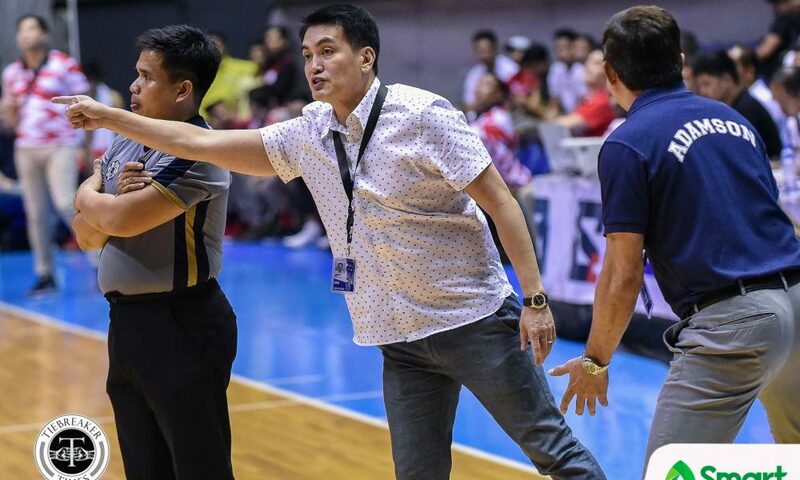 It depends this weekend, as it is crucial,” said third-year Soaring Falcons head coach Franz Pumaren. 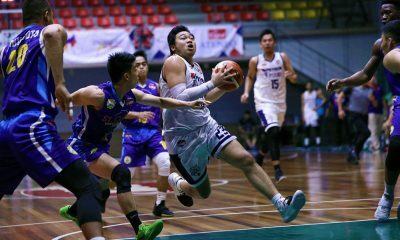 But the win came at the expense of Alvin Pasaol’s career game. 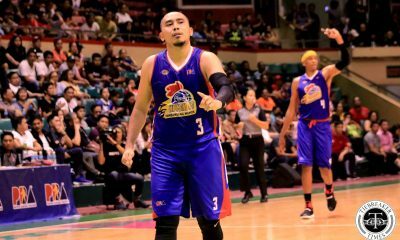 Pasaol, a burly 6-foot-3 scorer, made sure that he ended the season as the highest scoring local in the league since 2003. 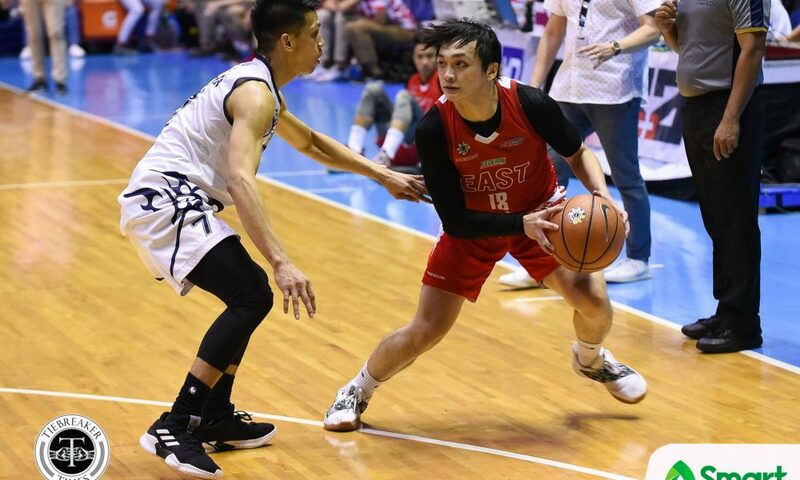 He will end up with an average higher than the 22.2 points per game finish of Terrence Romeo back in UAAP Season 76. 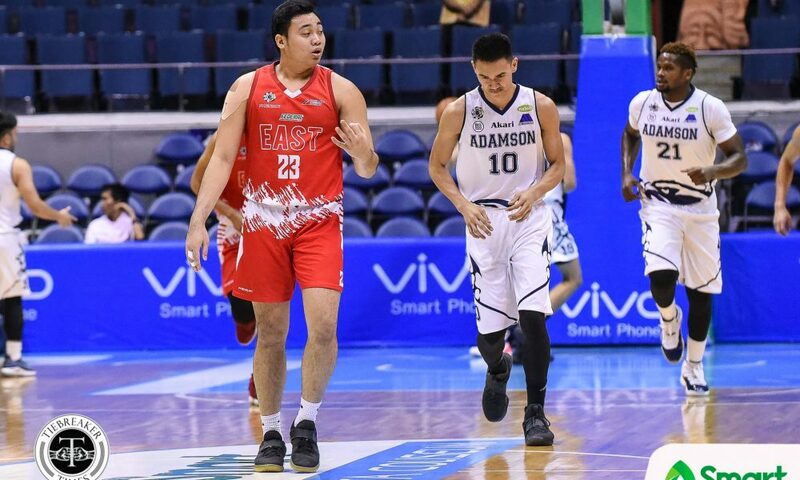 Pasaol can still overtake Ben Mbala’s 24.9 points per game average in Season 80. 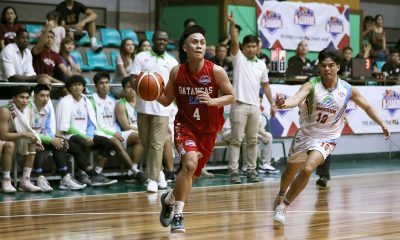 The UE senior breached the mark with 5:56 left in the third after knocking down a triple for his 18th point of the game. 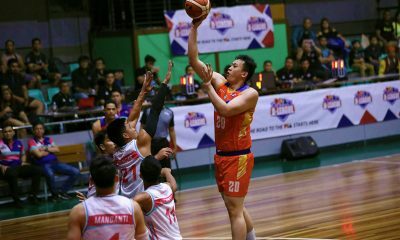 He ended up with 24 points on 21 shots, to go along with 10 rebounds. 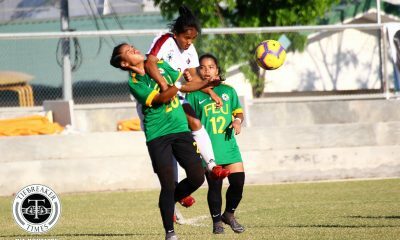 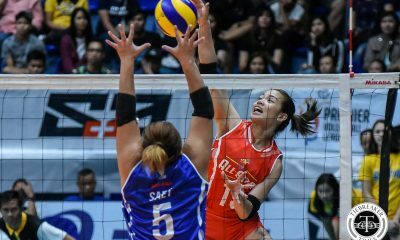 However, the Soaring Falcons seemed to have overlooked the competition, as they came out struggling. 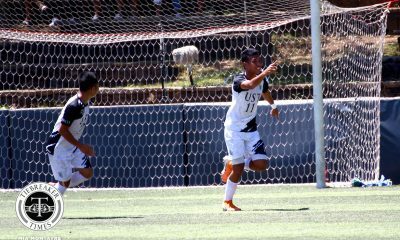 “That’s the problem. 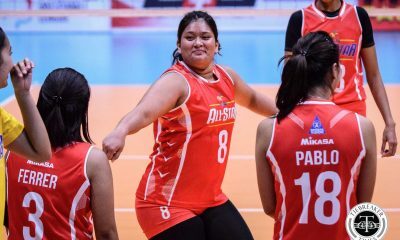 Sometimes,you have a flat start thinking that the other team would just roll over. 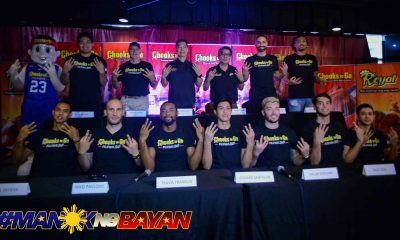 Good thing we were able to regroup. 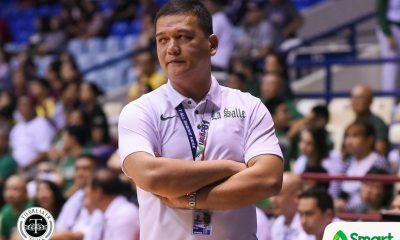 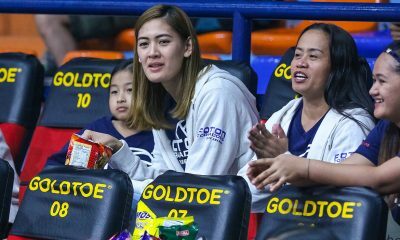 I had to say sweet nothings to them during halftime,” Pumaren disclosed. 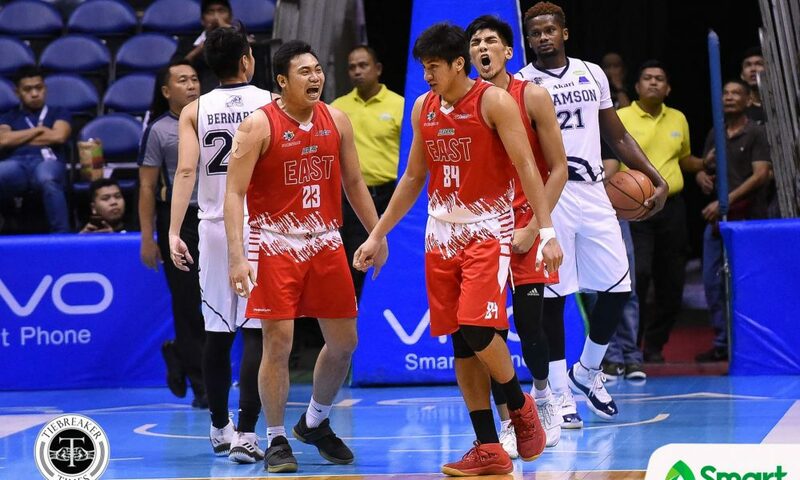 It seemed that UE were on the verge of an upset as it started the game with a 20-3 blitz behind 18 combined points by Pasaol, Philip Manalang, and JC Cullar. 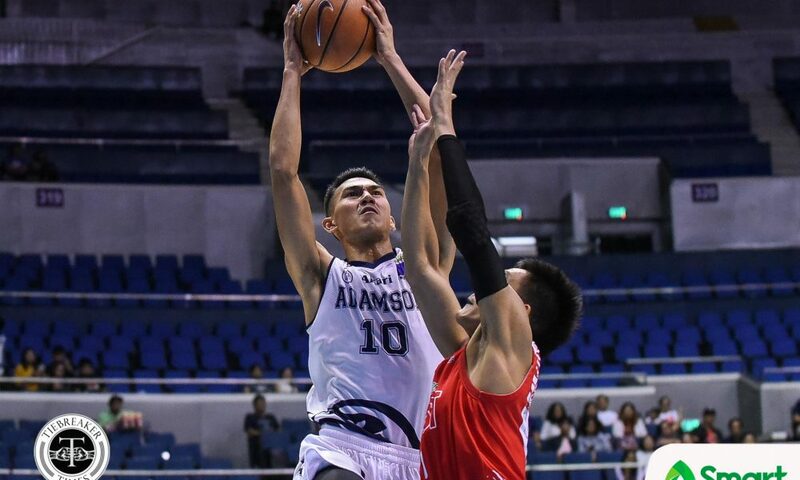 Adamson would only get to taste their first lead with 48.4 seconds left in the first half, courtesy of a long triple by Jerrick Ahanmisi. 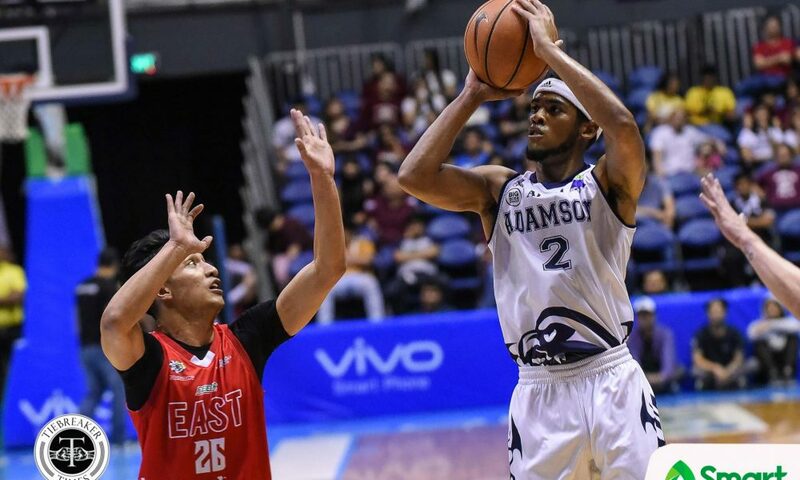 Ahanmisi led the way for Adamson with 23 points. 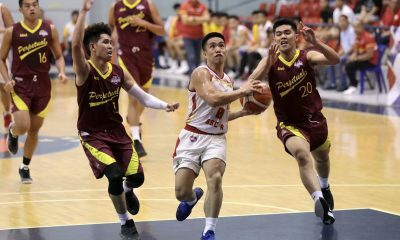 Behind 53-59 midway through the third canto, the Soaring Falcons went on a 14-0 run that bridged the third and final frame, capped by a Jerom Lastimosa find to Sean Manganti for a 67-59 lead with 8:32 remaining. 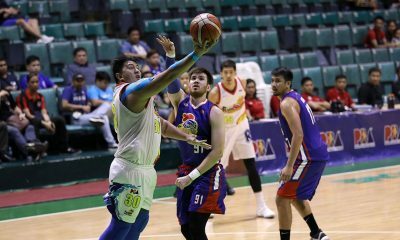 Manganti had 19 points, while Lastimosa chipped in 10 markers. 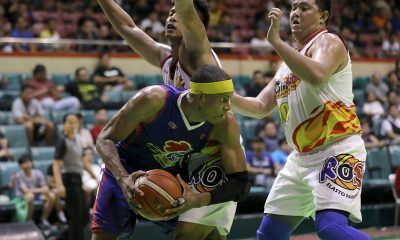 Papi Sarr gobbled down 24 boards to go along with nine points. 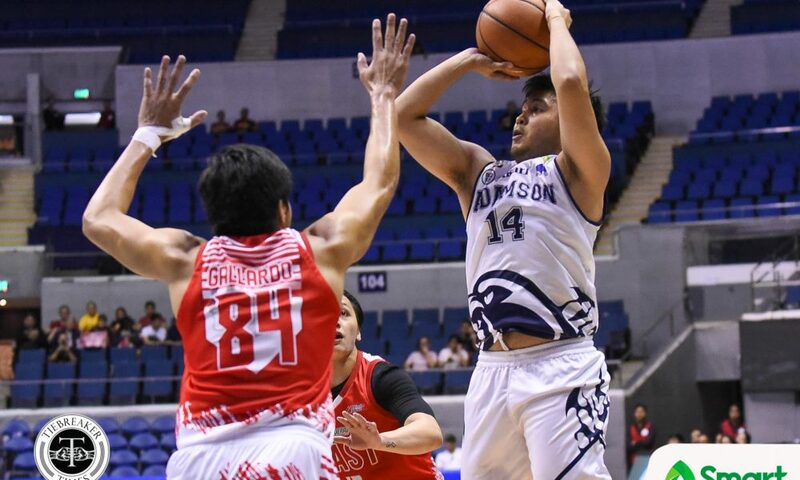 Adamson would lead by as much as 15 points to close out the game. 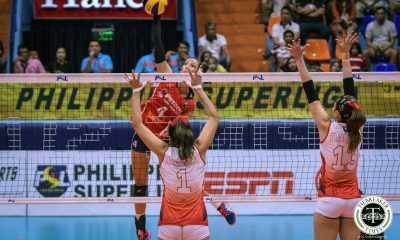 “The way we were putting pressure on them, we were able to make stops. 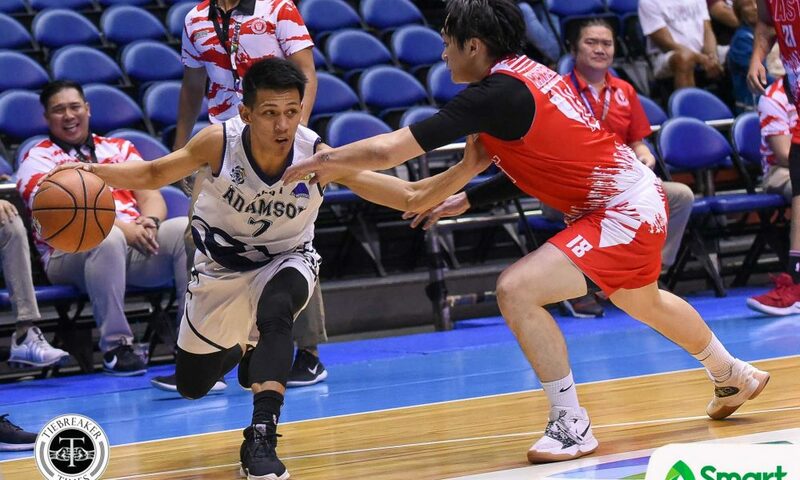 We showed the Adamson way of playing defense,” said the decorated tactician. 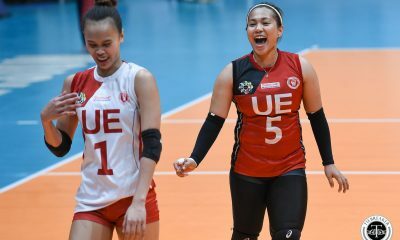 UE suffered their eighth straight loss, falling to 1-12. 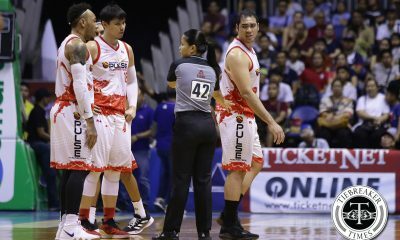 Manalang and Cullar had 19 and 12 markers, respectively. 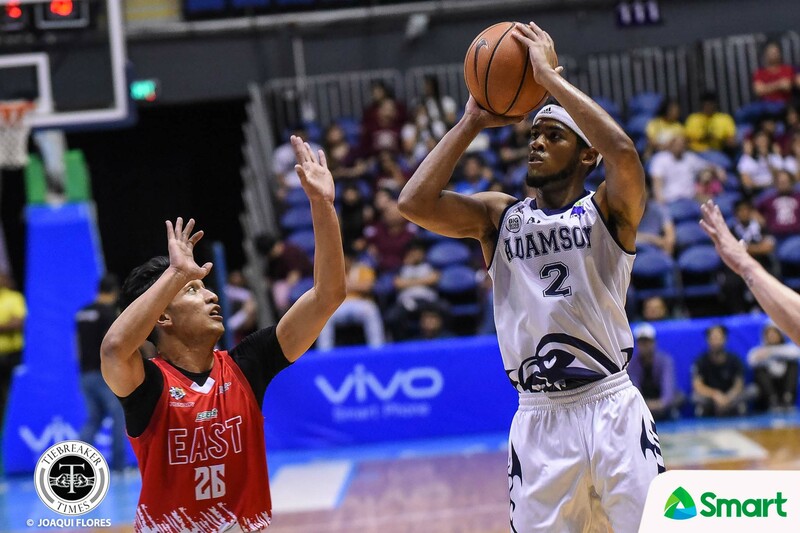 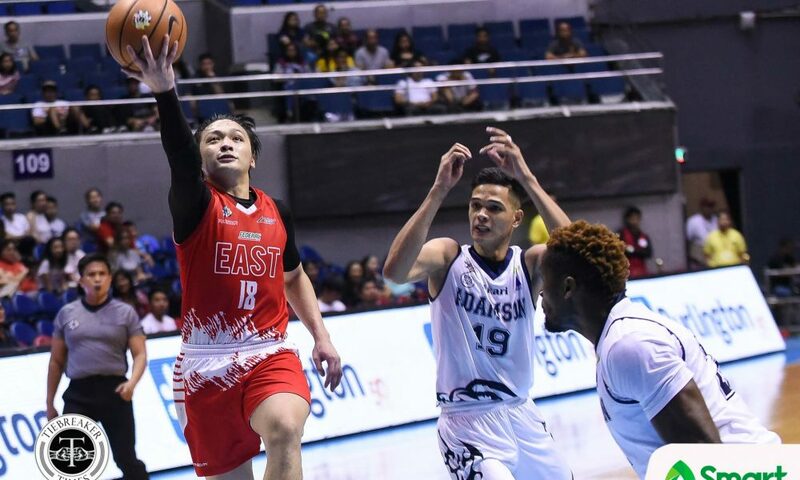 Adamson play their final game of the round on Sunday, November 18, when they face the Far Eastern University Tamaraws at the SM Mall of Asia Arena. 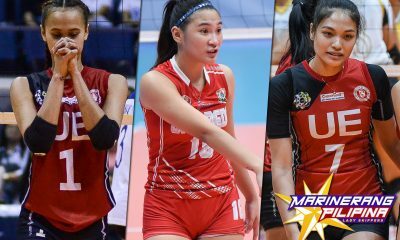 In what could be Pasaol’s last collegiate game, UE face the National University Bulldogs on the same day at 2:00pm.